Reel Brew, Belgian Wit features the spice characteristics of coriander, orange, & lemon peel, with delightful ar omatic hints of banana and clove. It's a well balanced beer suitable for easy drinking and good for any occasion. 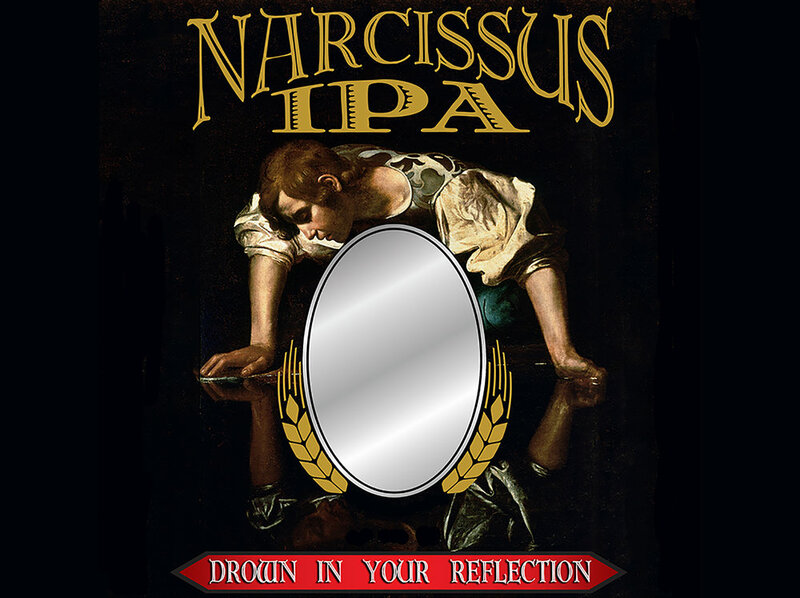 Narcissus, IPA is crafted to be a complex hop-forward beer with a dry yet fruity body and a clean, quick finish. 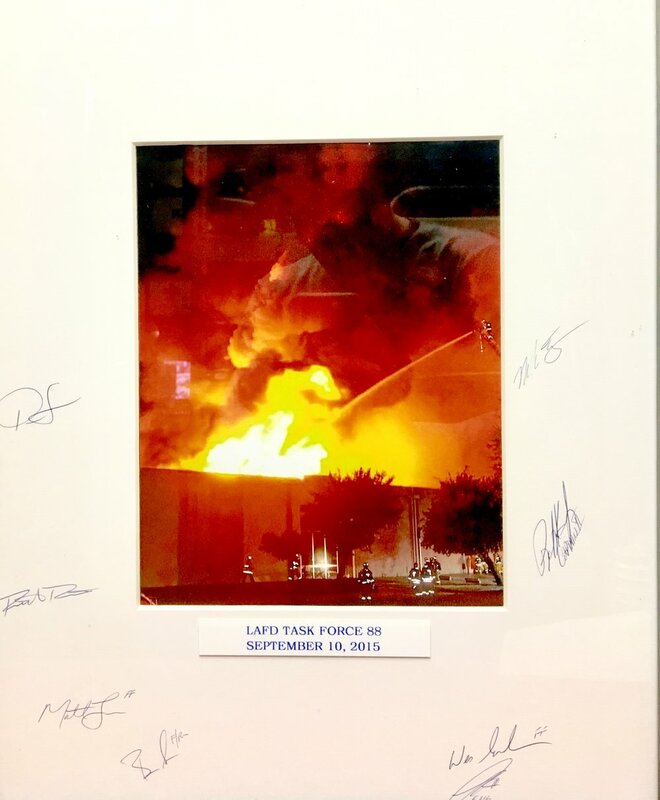 Untitled, Pilsner is a classic in every sip. Pilsner malt, pure water and noble hops. Biscuit notes followed by herbal hop flavor. Finishes clean and semi-dry. 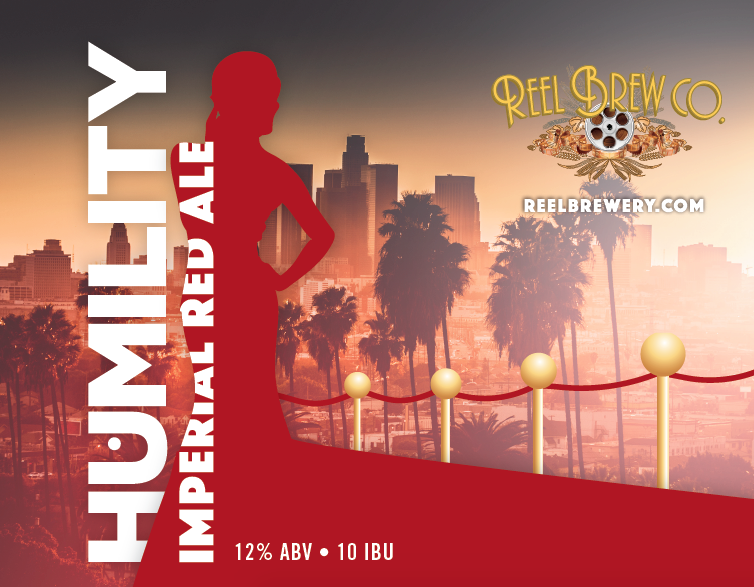 Humility, Imperial Red Ale is a silky smooth full-bodied brew with reddish-brown colors. Intense plum, prune, & raspberry aromas. Malt forward with chocolate notes. Reel, Belgian Tripel is refreshing, yet rich. Complex spice and dried fruit flavor from our unique yeast. Finishes dry with lingering fruit and spice notes. Carnale, Mexican Lager is a light golden color, light bodied and mild taste with a lean mouthfeel. Nepotism, Double IPA is overtly hoppy and yet, still smooth. Fully infused Simcoe and Mosaic hop aromas and flavor form the backbone for toasty malt. The dry finish and lingering hop flavors keep you coming back for more. Hollywood Pils, Dry Hopped Pilsner is crisp, clear and perfectly dry hopped to give a hop forward floral nose with little residual bitterness. Gingerlicious, Ginger Saison is light, refreshing and earthy. Callback, Brut IPA is a light amber color, crystal clear, spritzy, ebullient carbonation, bone dry finish. 99% Gluten reduced. Lunchbox, IPA is a pale gold color clear and robustly hoppy but not intensely bitter. Finishes with hints of piney resiny, and citrus and the right amount of dankness. Prelim, IPA is robustly hoppy but not intensely bitter. Pine & citrus dankness. 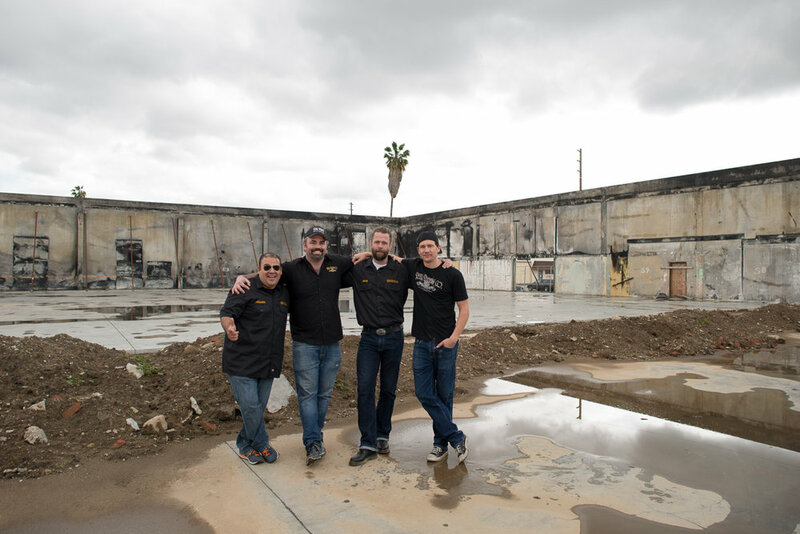 Stage 6 has become the nickname of Reel Brewery’s main production facility in Van Nuys, CA. 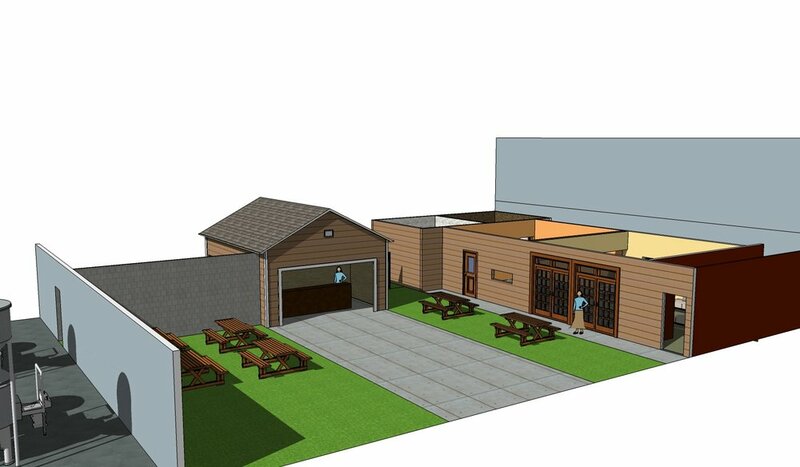 At 12,500 square feet it will house a 20 barrel brewhouse and a 200 person tasting room that will feature an active set. 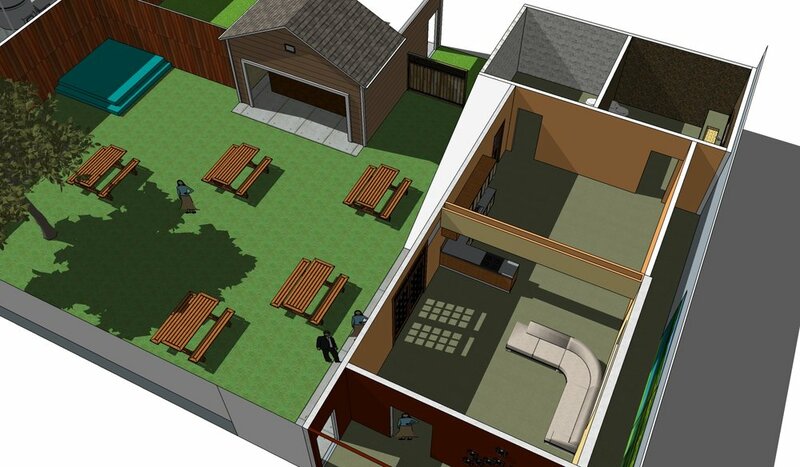 Please stay tuned as we are in the permitting process and will be coming soon! 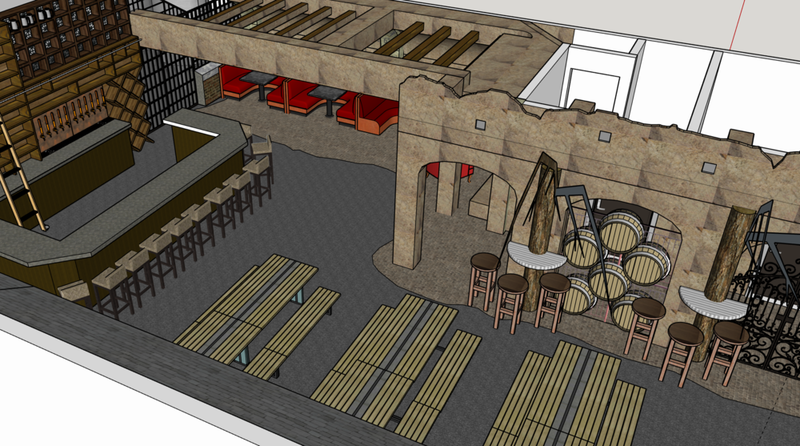 Reel Brewery presents Special F/X a boutique artisanal outlet for the beer connoisseur. We believe that barrel ageing and sour styles hold a magical place in the heart of craft beer drinkers; so we welcome all beer aficionados, collectors, connoisseurs and the curious who seek barrel aged and sour style beer to join us at Special F/X for a glass of deliciousness. Don’t worry if this is not your “cup of beer” we will have our regular draught list available! 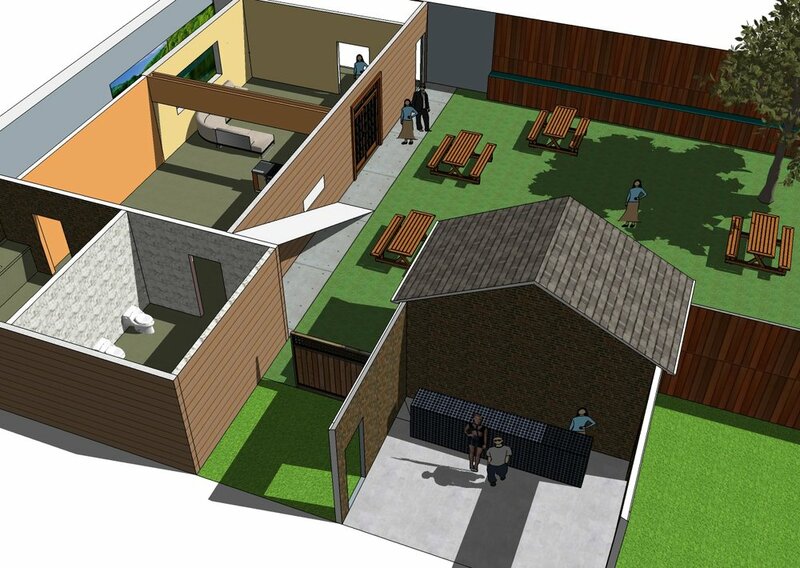 Opening soon!